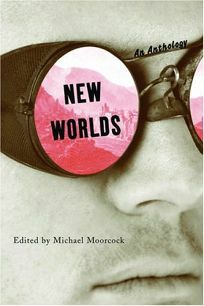 New Worlds, an anthology edited by Michael Moorcock, showcases 30 stories from the British SF magazine of the same name that made such a literary splash in the 1960s. Contributors include M. John Harrison, James Sallis, Thomas M. Disch and Charles Platt. .